Over 200 pre printed designs (Pictures coming soon!). 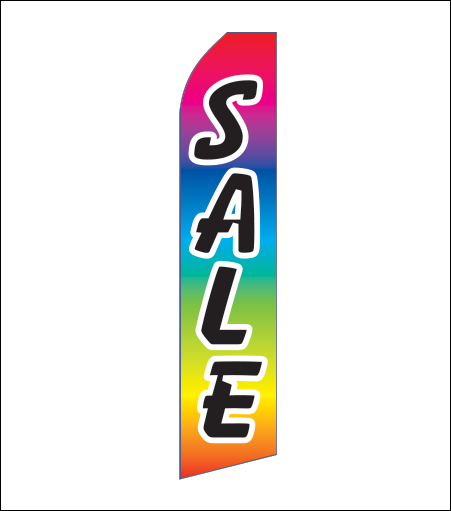 Grab the attention of your customers or attendees to an event with these FULL COLOR, pre printed 10' messenger Flying Banner Display. Available in eye catching designs, your customer can use either indoor or outdoor.